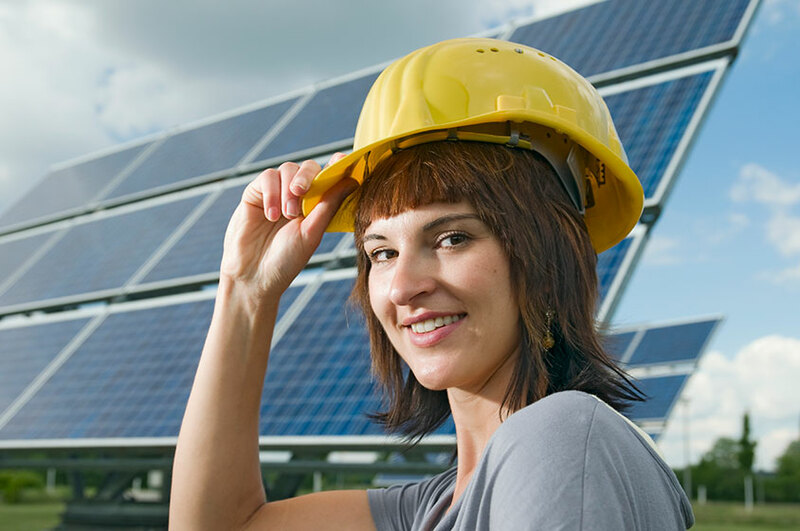 This path demands significant electrical, mechanical, and solar pv training; certification . This move demands training in solar system design and construction management; certification. May be required to pass a drug test"